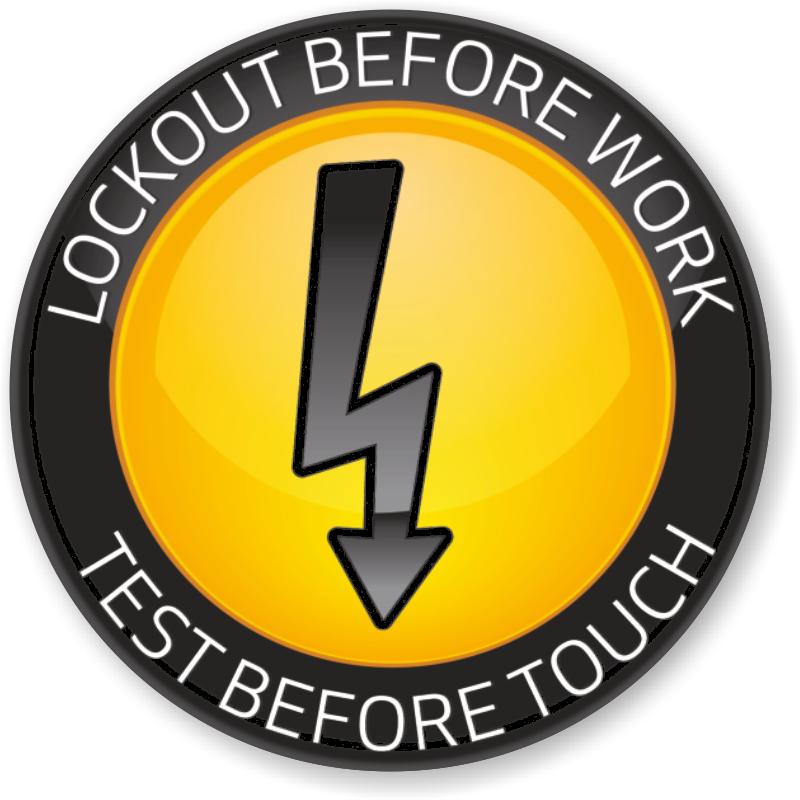 The safety of your employees is the most important thing when it comes to the job site. 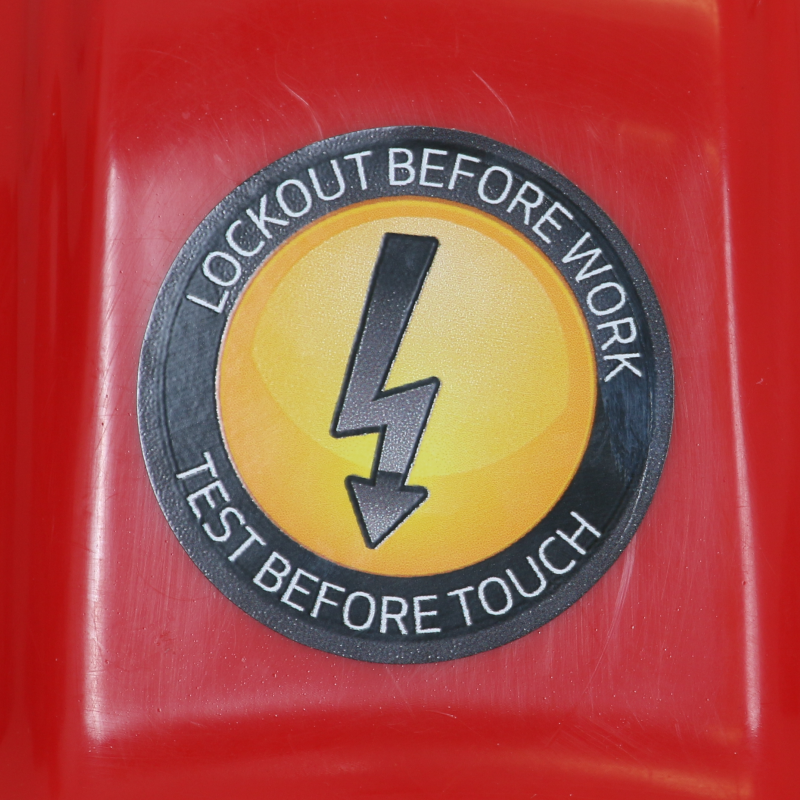 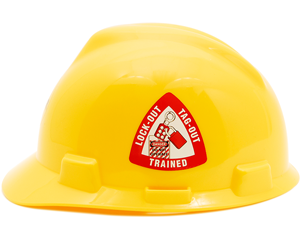 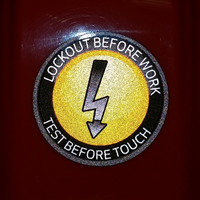 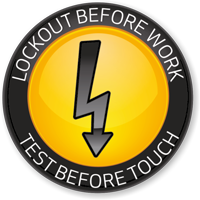 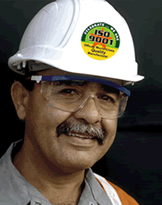 Not only is this item a great hard hat sticker, but can be used as a signal in any location that can have an electrical hazard. 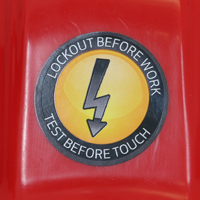 • Made of a durable vinyl that can withstand weather, abuse, abrasion, etc. 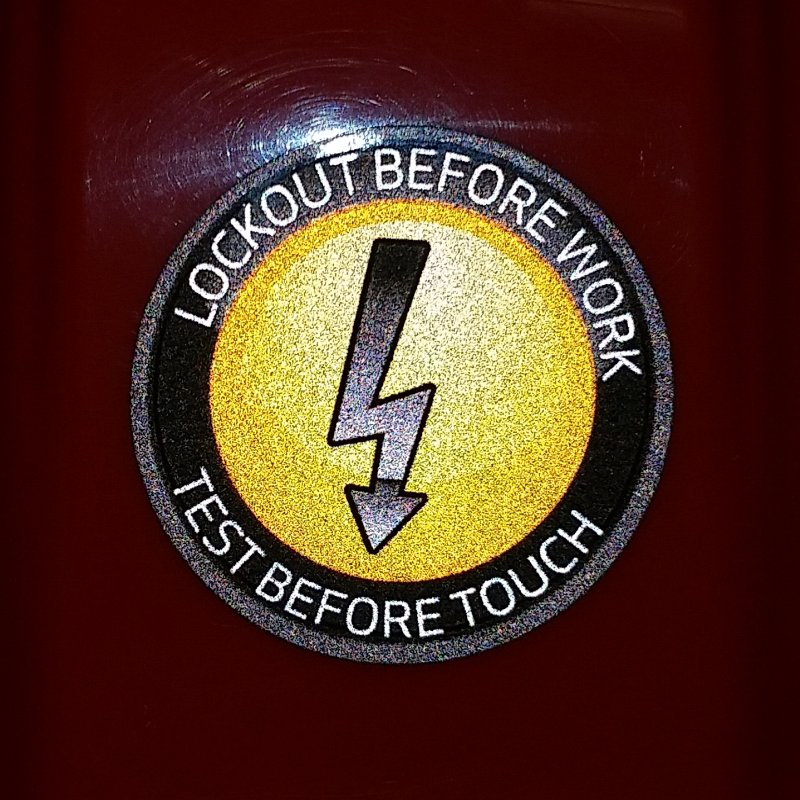 • Labels are ideal for hard hats and even conform to compound curves. 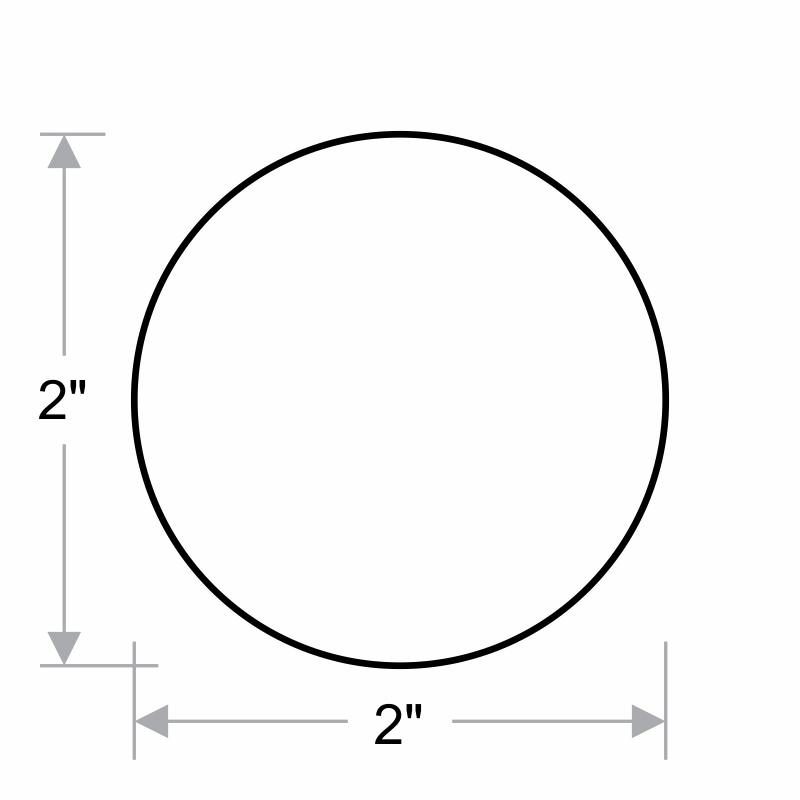 Also a great option for tool boxes, machinery, doors, etc.